I loved photographing the 34th Annual Leap Arts Sandcastle Classic @ Ocean Beach. 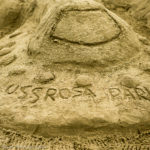 I especially loved the nod to Rosa Parks here on this sandcastle. You can see more of my sandcastle photos on Flickr. 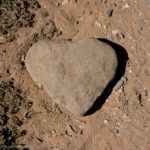 I was walking the trails in Slide Rock State Park near Sedona, Arizona and saw this heart-shaped rock. The wonders of nature. 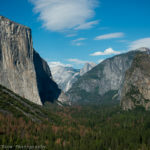 There isn’t much I can say that has not already been said about this natural wonder of the world. Enjoy!! !